Every keg setup should have one. This handly device will ensure you protect your regulator against reversal of flow in your lines. 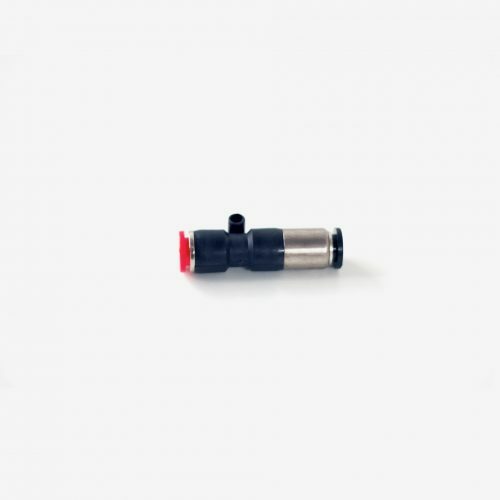 This is an 8mm push in type so that if you are using 8mm OD gas line the line then it will push directly into the fitting without the need for any clamps.